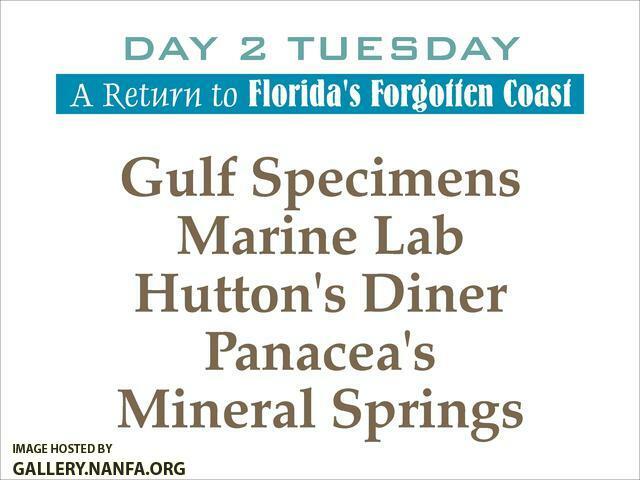 A rainy day, ideal for visiting Jack Rudloe's Gulf Specimens Marine Lab, located a few miles north from the FSU Lab. Jack has written of and served the coastal life here for years. We had a roadside lunch under a too small dripping canopy and later wore rain gear while chasing brackish fish in rejuvinating mineral water.